In this part-time online Event Planner Certificate Course you will learn important principles and practical step-by-step techniques for planning events and getting started in a career as a professional event planner. 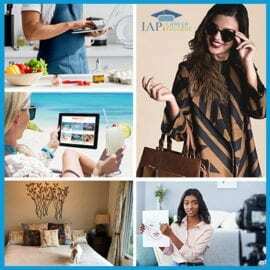 You will learn: what an event planner does and how to plan events, how to develop your skills to succeed in an event planner career, how to get hired for a job as an event planner, and how to start your own event planning business and get clients. Imagine having an exciting high-paying career that lets you use your creativity to organize important events. Welcome to the world of event planning! 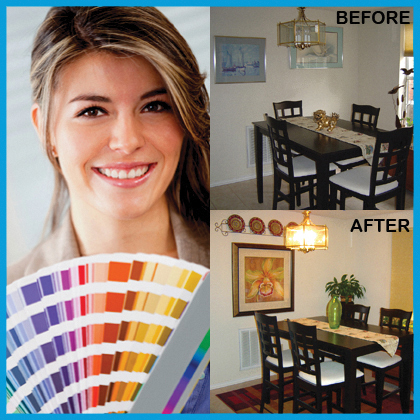 An event planner is a professional who organizes events. When you think of an “event” you may think of something fabulous, such as the Academy Awards, Mardi Gras, Super Bowl, Presidential Inauguration or New Year’s festivities in Times Square. Any time people gather together for a purpose, someone is needed to oversee all the details to ensure the event happens and that it is a success. That someone — with a career that is fun, interesting, and rewarding — could be you! 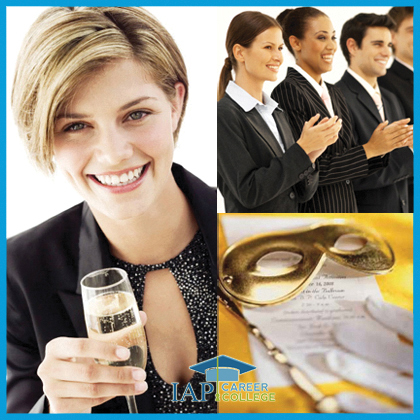 The Event Planner Certificate Course is an online learning program with suggested readings from the textbook (FabJob Guide to Become an Event Planner). This course is self directed, which means you may study and complete assignments at times that are most convenient for you from the comfort of your own home. 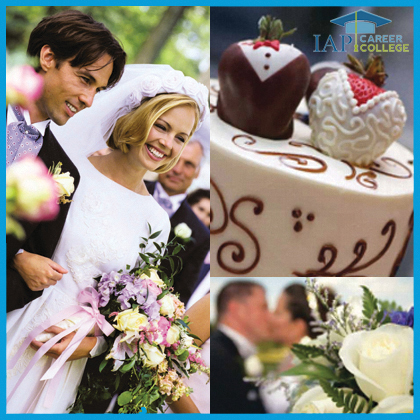 This part-time Event Planner Certificate Course has a recommended completion date of 6 weeks from the start of the program, however, you may choose to complete the Event Planner Certificate Course in as little as 4 weeks or as long as 12 weeks, depending on your schedule. 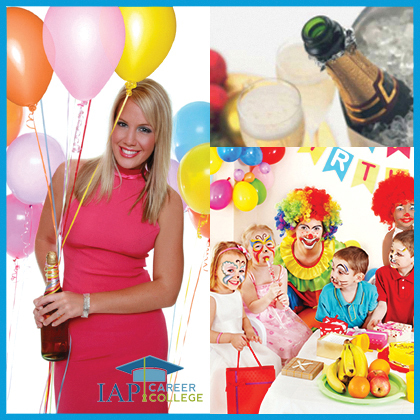 The Event Planner Certificate Course has been created to allow you to complete it without any teaching assistance. However, if you have questions or need assistance, you can receive help from a Faculty Member throughout the 6 weeks of the course. Your Faculty Member is a valuable resource person who can provide you with personal teaching assistance to help you succeed in the course and advice to help you succeed in the career. Our online Event Planner Certificate Course has previously been offered for a registration fee of $297 U.S. and includes a textbook and professional membership – a total value of almost $377. 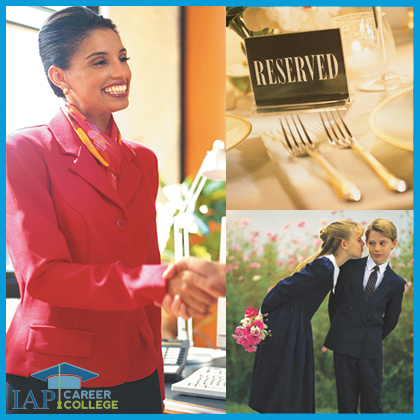 SPRING SPECIAL: This all-inclusive registration package for the Event Planner Certificate Course is priced at only $97 U.S. for the April 29, 2019 course. 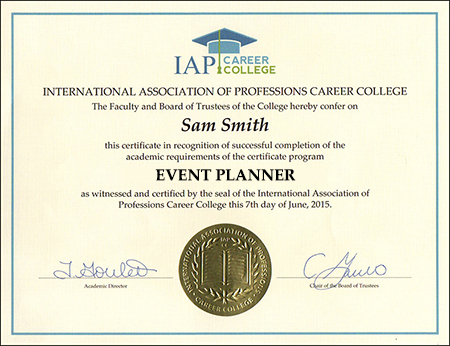 Click the “REGISTER NOW” button below to register for the Event Planner Certificate Course. Enrollment is limited and registration is on a first come first served basis, so we recommend that you register early for the Event Planner Certificate Course online to avoid disappointment. 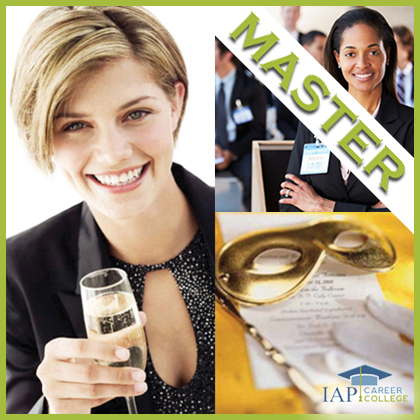 This part-time Event Planner Certification Course has a recommended completion date of 6 weeks from the start of the program, however, you may choose to complete the course in as little as 4 weeks or as long as 12 weeks, depending on your schedule. Click the “REGISTER NOW” button to register for the Event Planner Certificate Course.